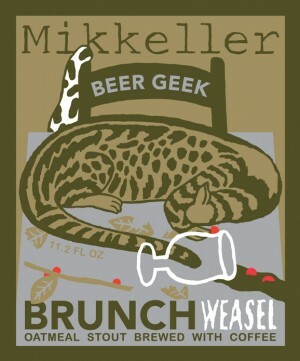 We do not use Kopi Luwak from Indonesia in Beer Geek brunch Weasel. We use the Vietnamese variety cà phê Chồn. We have been aware since we started using cà phê Chồn in 2008 that not all civet coffee world wide is produced with the best care and respect of the cats. Therefor we searched for and found one supplier of cà phê Chồn that treats the animals with respect and dignity.